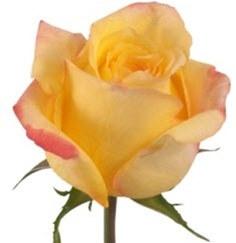 Tressor 2000 Yellow Rose is golden, yellow color, with a medium-sized head. 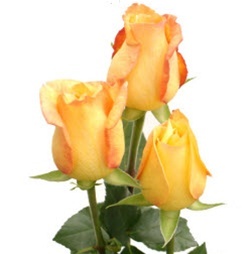 Tressor 2000 Yellow Roses may have a touch of hot pink or red on the outer petals and are a favorite for wedding bouquets, floral arrangements and striking centerpieces. Free shipping!